By Brian Voo in Desktop. Updated on February 13, 2019 . 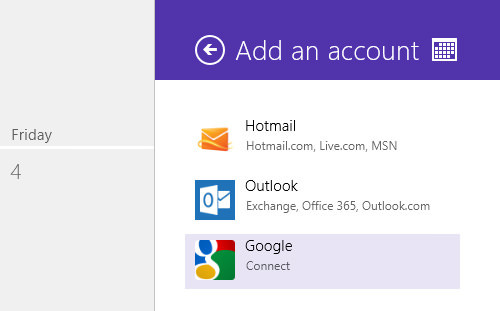 Windows 8 now syncs with a Microsoft account (Outlook, Hotmail, MSN) and retrieves all your contacts, email and also your calendar information from it. If, however, you have most of your schedules and calendar information on a Google account, you can opt to add that account to the Calendar app instead. 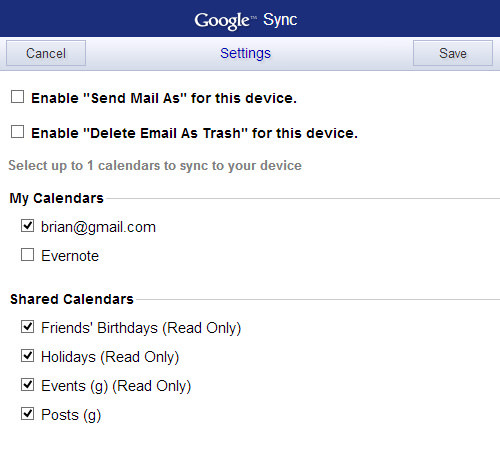 If you have more than one Google account, particularly those that are shared, after adding your Google calendar to Windows 8, you might notice that only the main account calendar is synced, while the shared ones are not. If the nature of your work depends on all your calendars being updated, you need to get that fixed. In this quicktip, we’ll run you through the basics, how to add your Google account to the Calendar app on the Modern UI, set your calendars to sync automatically and how to enable shared Calendars. 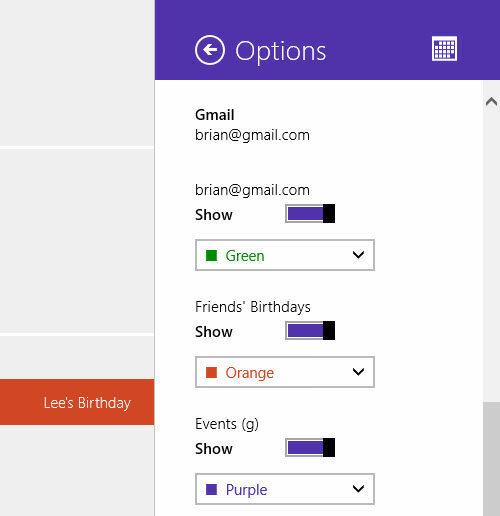 Launch the Calendar app and open the ‘Charms’ menu ( Windows Key + C ). Then, click on Settings > Accounts > Add an account > Google then login with your Google account email and password. Once the account is added, open the ‘Charms’ menu again and click on Settings > Options. You’ll notice only one option present for your Google account, while you’re not able to find any sort of shared or synced calendars you have on Google Calendar on a web browser. 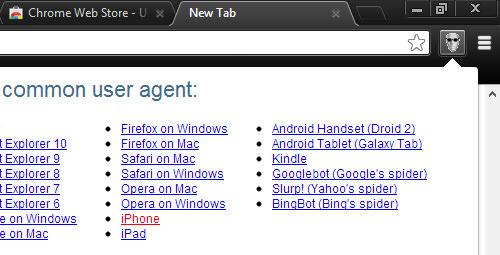 ‘User Agent Switcher’ is an extension for both Chrome and Firefox web browsers. 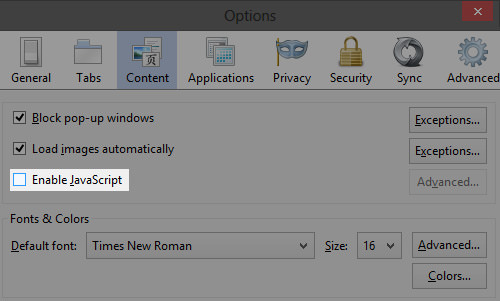 It makes the browser trick a website to make it think it’s being viewed through a different device. In this case, we will use this to trick your Google Calendar into thinking it’s being viewed from an iPhone, not a Windows 8 laptop. Download and install either web extension. Then, click the User Agent Switcher icon on your browser, and select iPhone. You’ll be able to see ‘WindowsMail’, click on it. 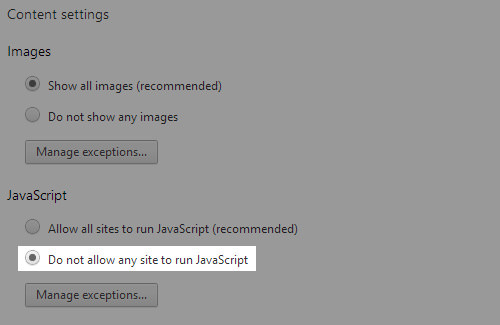 On your address bar, at the end of the URL, you’ll see "...MultiCalendars=false". Replace the word ‘false’ with ‘true’ to turn it into "...MultiCalendars=true". Once the page refreshes, you’ll be able to see the Calendars that you’ve created, as well as shared Calendars. 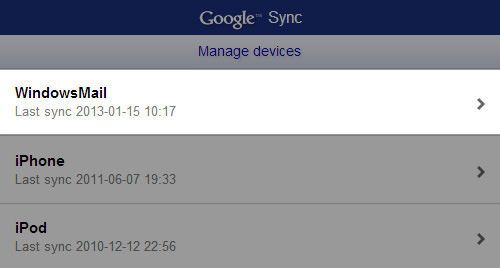 Check the ones you want synced with the Windows 8 Calendar app and click on Save. If the Calendar app was running in the background while you were going through the steps above, close ( Alt + F4 ) and reopen it to ensure the changes you’ve made are available. In the Calendar app, open the Charms menu and click on Settings then Options. You should now be able to show shared or your own calendars from Google Calendar. You can also change the highlight color for each calendar here. That’s all, we hope this is helpful for you!